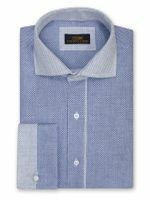 Steven Land Shirts on Sale. Mens dress shirts are just dress shirts unless they are Steven Land dress shirts on Sale. All cotton and on the cutting edge of fashion style for men who simply have to be the best dressed man in the room. Steven Land has just released an all new collection of fine hand made leather Steven Land Shoes .Since you already like Steven Land Dress Shirts, you will love to shop online and Buy Belvedere Shoes and other Crocodile Shoes Here. Have you checked out our Stacy Adams Shoes Department. See how a Dinner Jacket can really get you noticed. 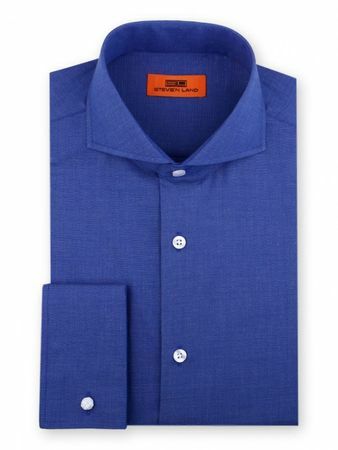 When you buy Steven Land Shirts, your fashion wardrobe and you will look your absolute stellar best. 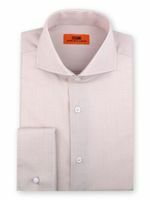 Steven Land Shirts are also exclusive 100% Cotton dress shirts that you won't find everywhere and they take extensive pains to make sure that only the very best online stores sell them. For those in the know. 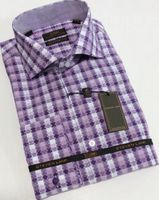 For those who appreciate the finer things in mens fashion dress shirts, there is the fashion design house of Steven Land. 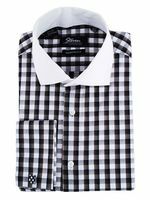 Steven Land Dress Shirts are both high in quality and made of 100% Cotton mens dress shirts and are the latest fashion style available in Mens fashion dress shirts. Steven Land Shirts are the benchmark that other fashion dress shirt manufacturers are always trying to emulate but just can't quite duplicate. 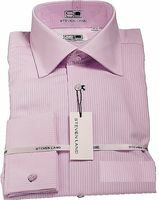 Steven Land is also known for their famous Big Knot Ties that Fashion suit wearers such as fashion minded celebrities are always seen wearing. 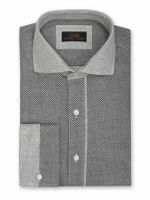 Big Knot ties are 100% silk and have a thicker structure than regular ties making a big knot that looks great with spread collar dress shirts. 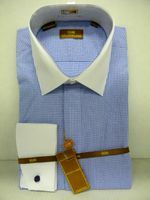 Once you buy Steven Land Dress shirts and with their highly cutting edge pattern Big Knot ties you'll be hooked. 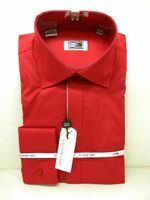 It's because they are no less exclusive than authentic Gucci pocketbooks that ladies will almost kill for and it is the reason that you will almost never see Steven Land Shirts for sale or Discounted in one of those off price places. 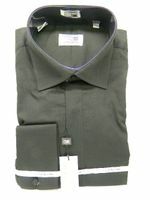 So, when the time comes to buy fashion style Steven Land Shirts, ContempoSuits.com is the Online Store for You. Many people refer to Steven Land Shirts as Stevenland shirts not realizing that Stevenland is actually someones name Steven Land. It's not like it's Disney Land. 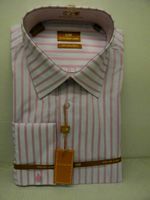 So whether you call them Steven Land Shirts or Stevenland shirts, you'll still know that you're wearing a very special shirt indeed.